Winsor Dobbin is a vastly experienced journalist, who has been based in cities as diverse as London, Paris, Johannesburg and Sydney. A former foreign correspondent, he has been writing about wine, food and travel for 25 years and has been published in publications ranging from the Los Angeles Times to the Sydney Morning Herald. 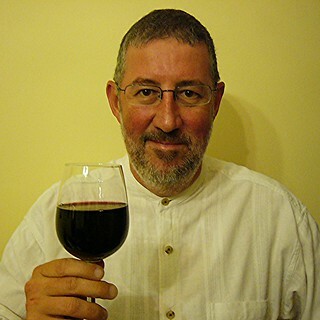 He is a regular contributor to Winestate Magazine, James Halliday Wine Magazine, Selector Magazine, Nourish, Quest Kudos, Ciao and other wine and lifestyle publications. He began his wine and travel writing career for the Daily Telegraph in Sydney and now spends around half of each year on the road when not at his home base in the Huon Valley in rural Tasmania. Winsor's recent destinations have ranged from South Africa to Geelong, Argentina to the Mornington Peninsula, Japan to India. He is active not only in print media but also as a blogger and on social media.